Code doesn’t just exist on your desktop computers anymore. Over the last 10 years, technology has come a long way, we now rely heavily on our smartphones, not only to keep in touch with friends and tell us when we have appointments, but to analyse our daily lives – monitoring our exercise, telling us if we need to do more, keeping an eye on our sleep patterns and even understanding our everyday routines and telling us how long it’ll take to drive home. As technology becomes more connected, programmable software is required to record data and therefore computer code is being integrated into more and more inanimate objects. 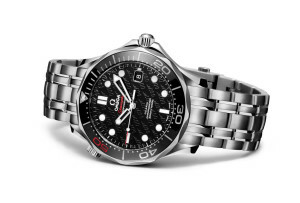 Watches these days aren’t just about craftsmanship and perfect timekeeping. They have a lot of similar features to your smartphone, enabling you to answer phone calls and text friends. They can also provide you with directions, the weather, and the news, as well as let you pay for your morning coffee with the swipe of an arm. Here is a youtube tutorial to programming a digital clock. Brands such as Nike+ use code within their running shoes which connects with your smartphone, sending data such as your speed and distance directly to your smartphone app. This can be shared with friends and family, and more importantly, for athletes, can be monitored over time to understand performance and set benchmarks. On an average day, you’re sure to be held up by traffic lights – and it usually happens when you’re already late for work! 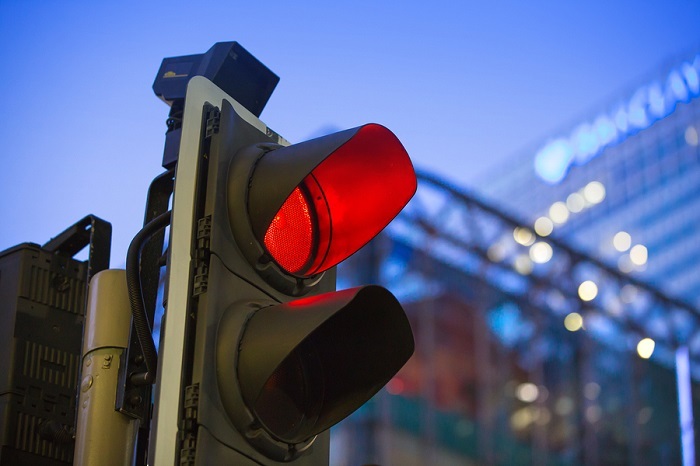 Many traffic lights are coded to respond to busier periods of the day, ensuring traffic flows as efficiently as possible, although it may not seem like it at the time. Many people are installing easy-to-use systems to give them more control over their heating. Systems such as Hive use a wireless thermostat and app, both possible through the use of code; this allows them to change the temperature of their home or turn their hot water systems on while on the move. Similarly, Polypipe Underfloor Heating can be regulated via a smart temperature control and app. These remote control systems wouldn’t be possible without coding. More information on car computers & code here. This may seem like an odd one, but the tomatoes, cucumber and spring onions in salads are likely produced in a temperature regulated greenhouse, with computers monitoring the soil and watering the produce accordingly. This ensures that the vegetables have the perfect growing environment – maximising growth and efficiency. Smart TV’s have relied on code for a while now, but more recently systems such as Sonos allow users to change music and volumes across different rooms in their homes. This technology connects via an app accessed on their smartphone or Ipad, allowing the user to wirelessly control their home entertainment systems. What’s next? Do you have any interesting ideas as to how we might be using code in the next 5 years? Let us know in the comments below.